Neji Hyuga. to all my naruto fans. 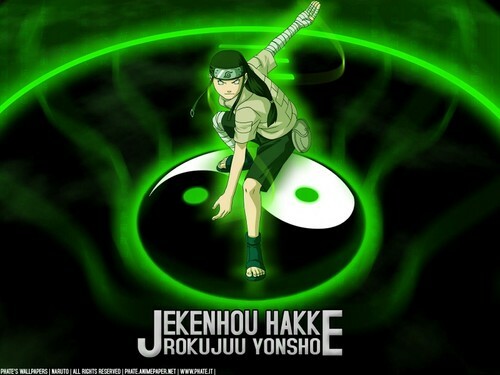 HD Wallpaper and background images in the Naruto club tagged: naruto anime neji hyuga. This Naruto wallpaper might contain draaischijf, draaitafel, roulette wiel, and wiel.